If you're looking for ways to save money, you can toss out your generic thermostat and upgrade to the Nest Thermostat ($250). This sleek and stylish thermostat can save you hundreds of dollars on utility cost, thanks to its self-learning feature that remembers your heating and cooling preferences, even when you're away. 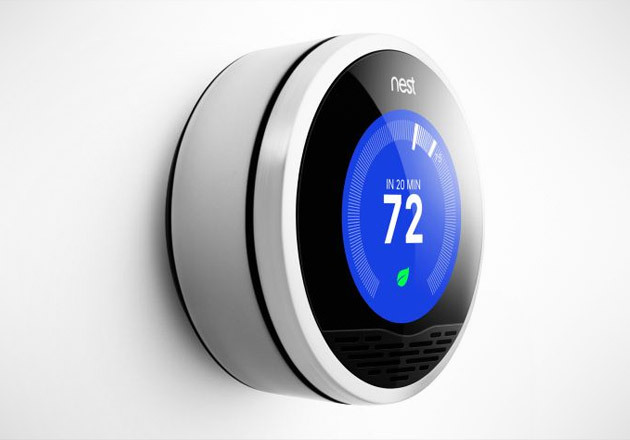 Better yet, thanks to its built-in Wi-Fi capabilities, you can access the Nest online or by using an app on your smartphone, so you have total control of your homes temperature from anytime, anywhere.